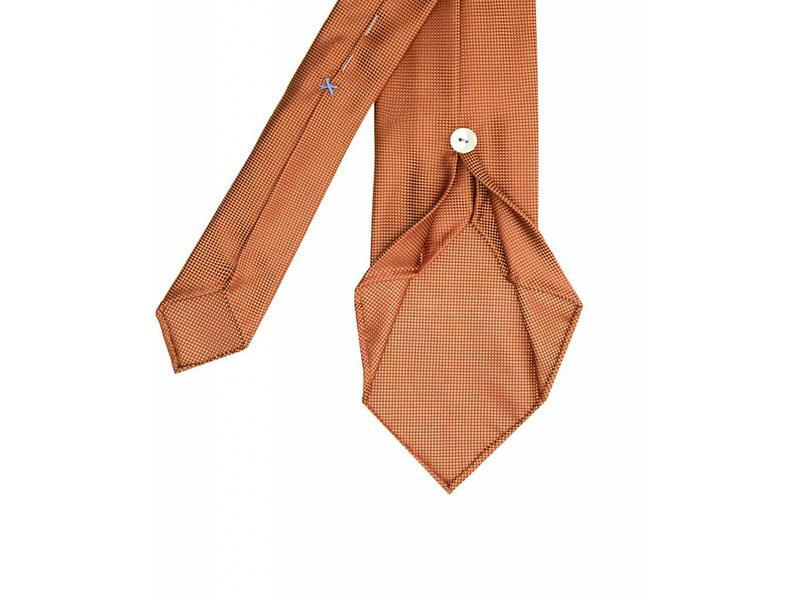 This oxford 7-fold is pure luxury. 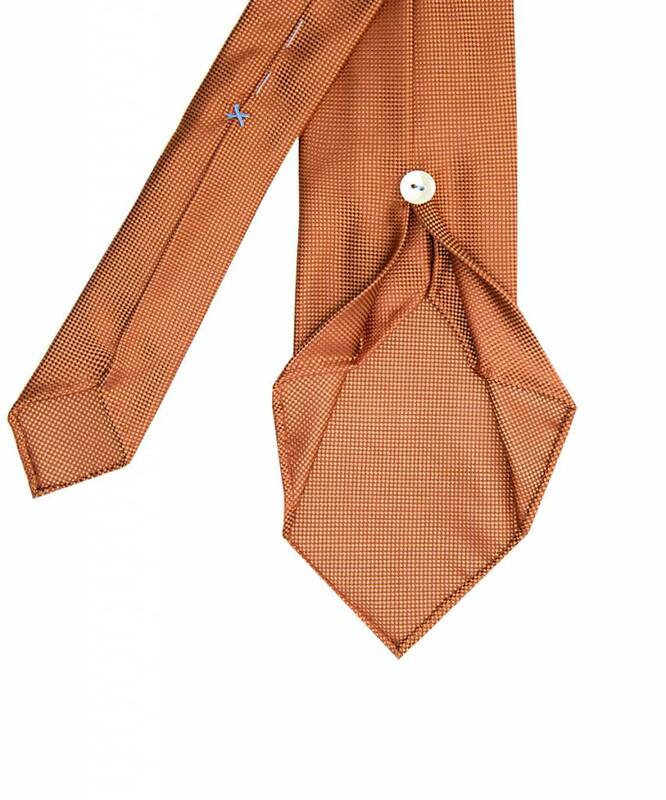 It's handcrafted, cut and then folded seven times for strength and durability. 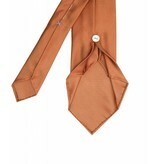 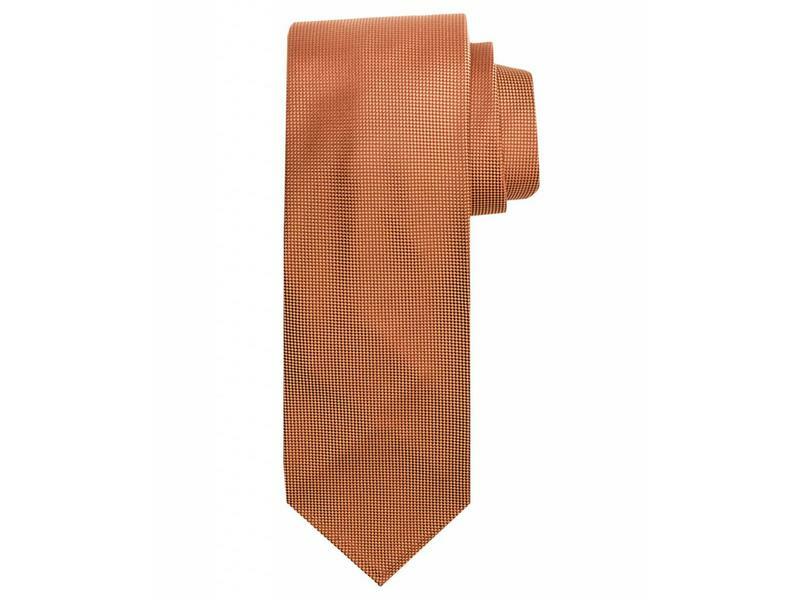 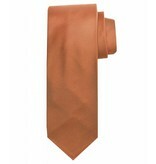 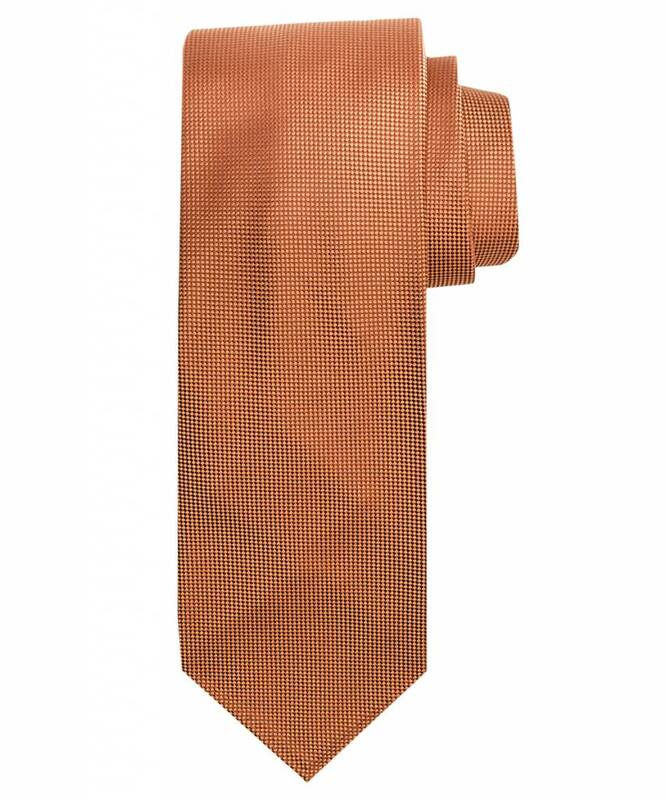 100% Silk, with a 8.2 cm full-bottle fit & size.